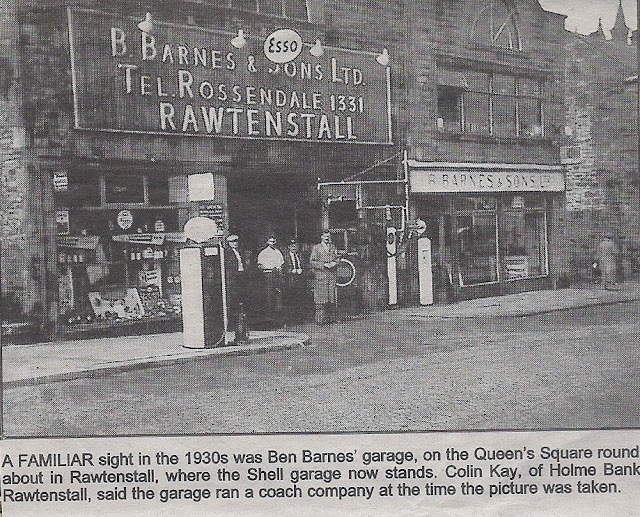 Many, many moons ago, I used to work for Ben Barnes and Sons cousin's who where Mark Barnes and Sons of Haslingden. 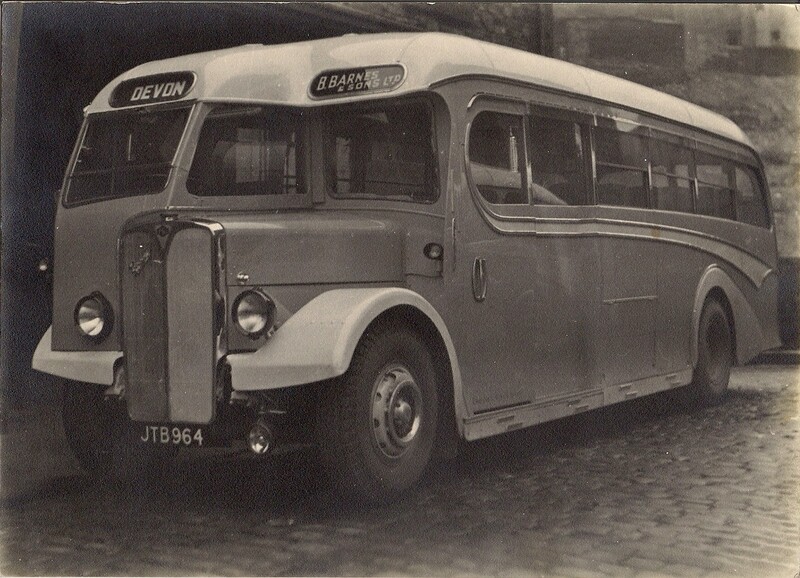 I can remember having the great privilige of speaking with Jim Barnes or his sister Mrs Middleton whom where at the elm of Ben Barnes's coaches them days. 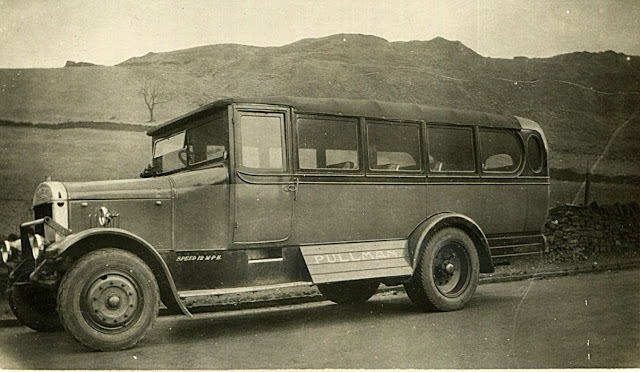 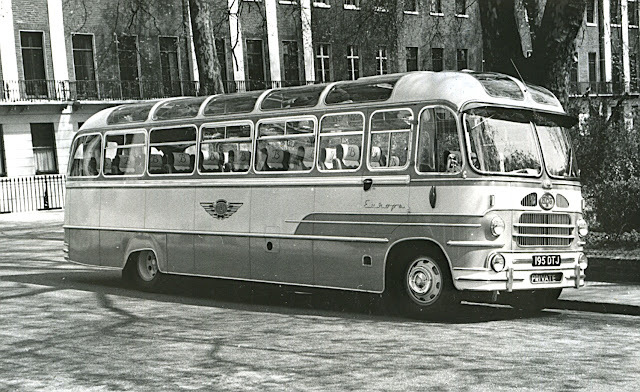 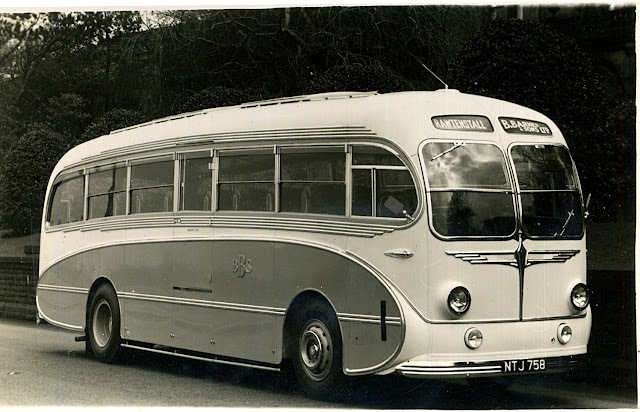 When they were super busy we would supply coaches to them or vica versa. They also had amassed a great haulage business which took prominence in the firms later years. 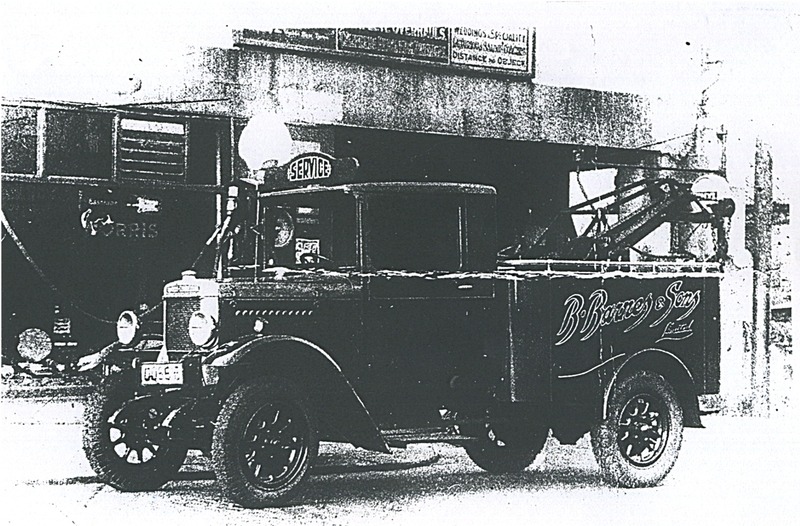 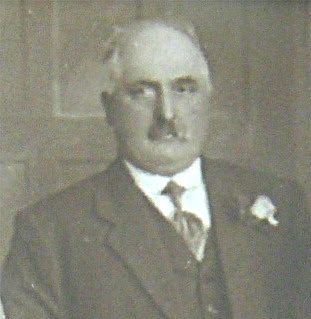 The Company was originally formed by Benjamin Barnes (see above photo) and was based at Townsendfold in them early days of the 1900's, and would them days have started with horsedrawn carraiges, later evolving to the char-a-banc and then on to the early modern day coaches of the 1950s and early 1960s. During the heyday of the business we think there would have been a fleet of between 10 and 15 coaches and for most of the life of the Coach Business would have been administered and garaged at Holme Bank, just off Newhallhey Road. Holme Bank had previously been a Foundry. 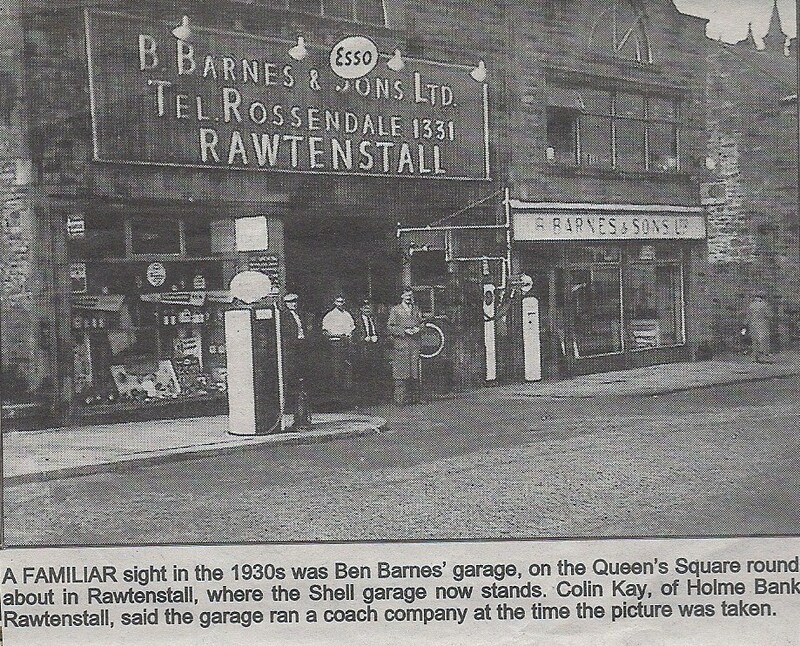 In fact Holme Bank garage is still there today. 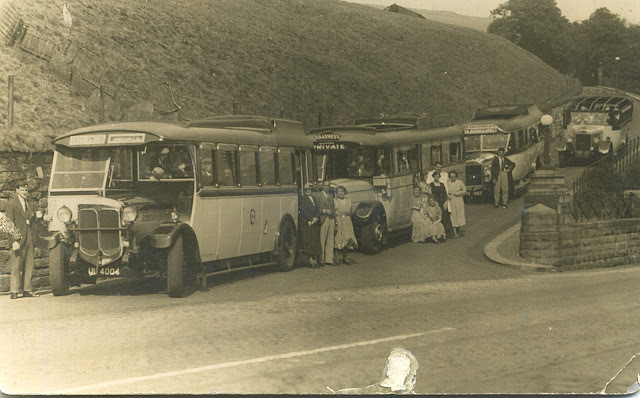 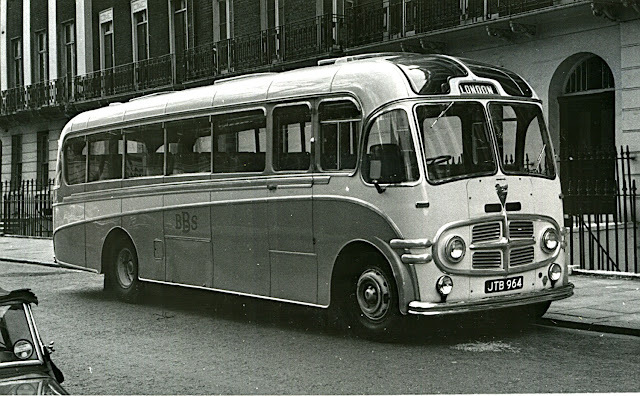 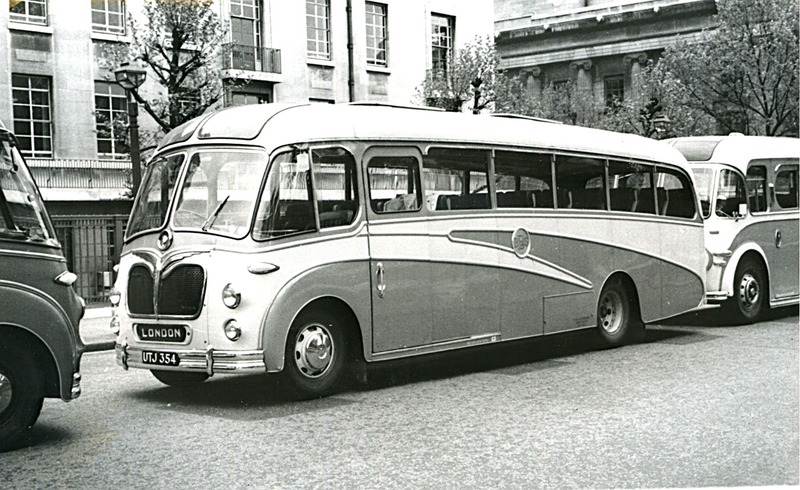 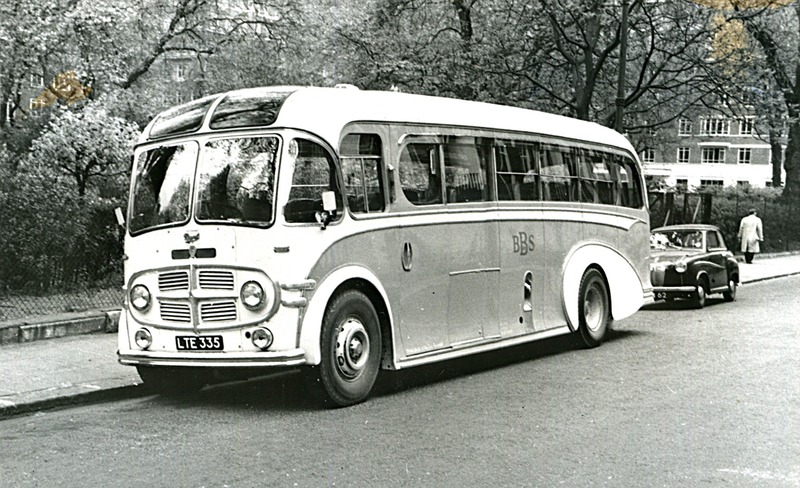 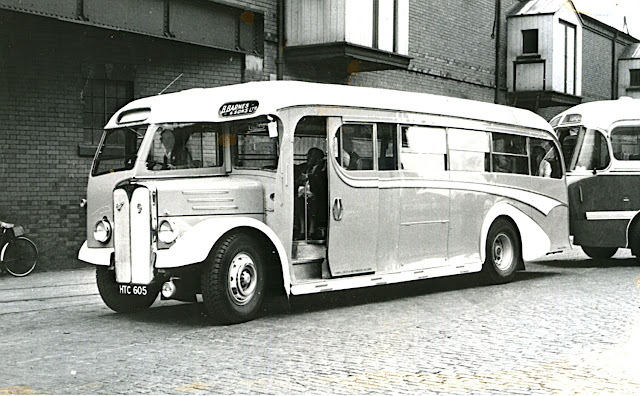 The Coach side of the business was actually sold in 1964 and were taken over by Ellen Smith Tours of Rochdale. 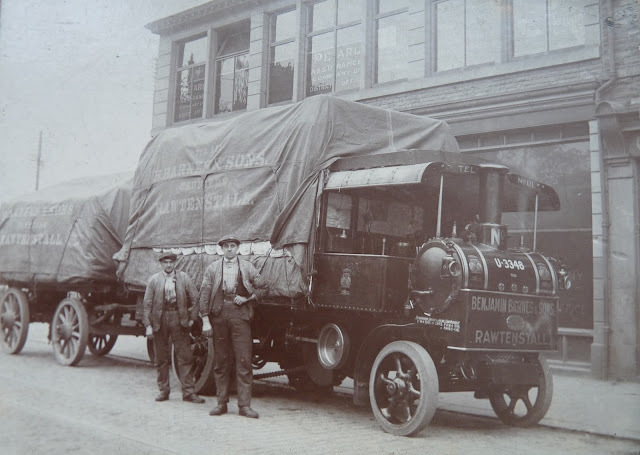 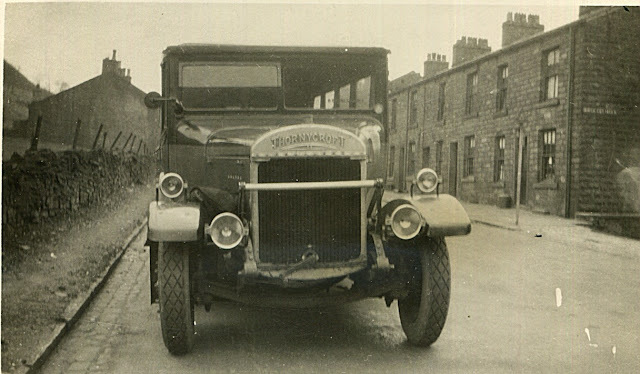 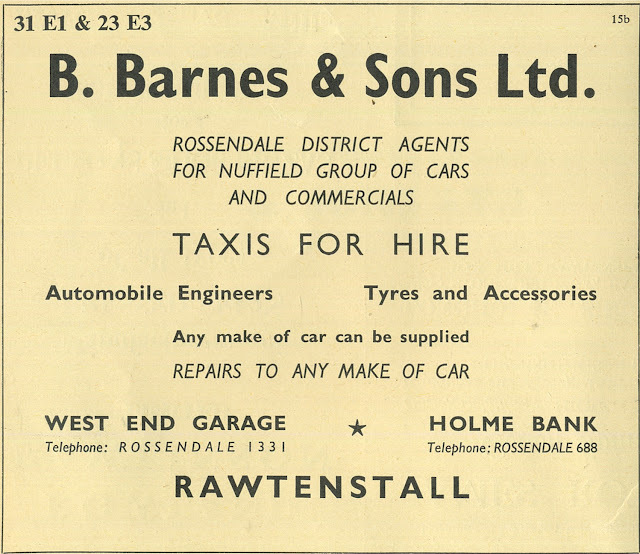 Besides Coaches and Haulage, Ben Barnes and Sons Ltd also ran the West End Garage which was next door to the Rossendale Free Press Office (them days 1930s - 1964) and very close to the Rawtenstall Library. West End is where they ran there Limousine business from and besides selling Petrol or Derv to the public, they also carried out maintainance repairs and the administration of cars for Weddings, Funerals and special occasions. 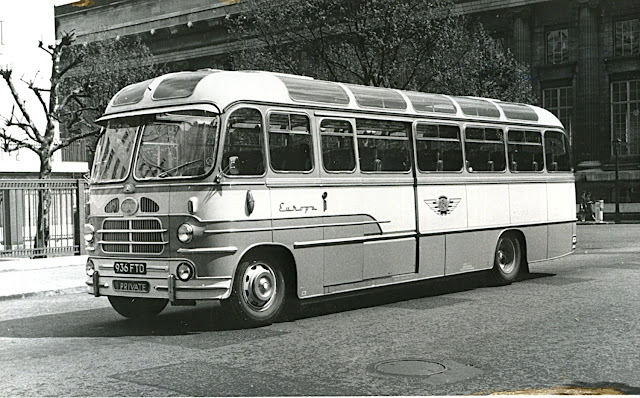 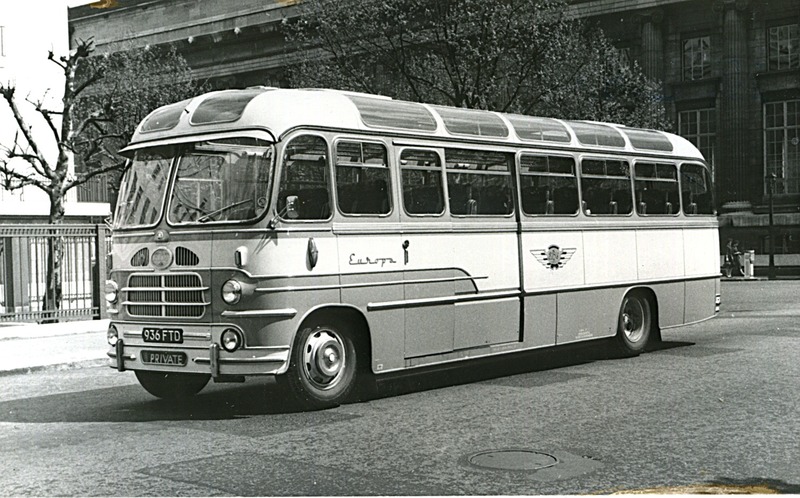 In 1964 when the Coach business was sold, also West End was sold and this was taken over at that time by Cordingleys of Haslingden who where very well known within the Motor Car Business. 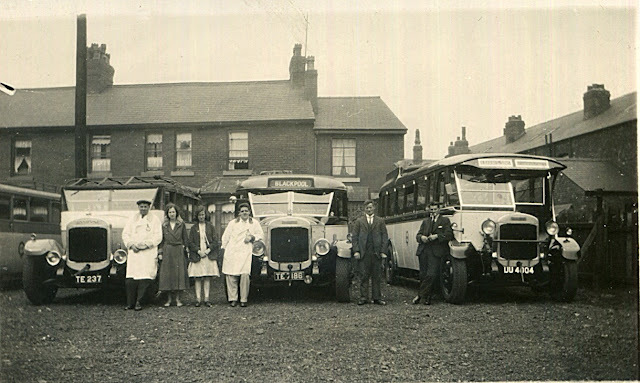 Barnes's Limousines where took over by Eric Shufflebottom who also ran his own limousine business from the Wood Top area. Below are newspaper cutting pictures of West End kindly sent in by Dave Haworth. 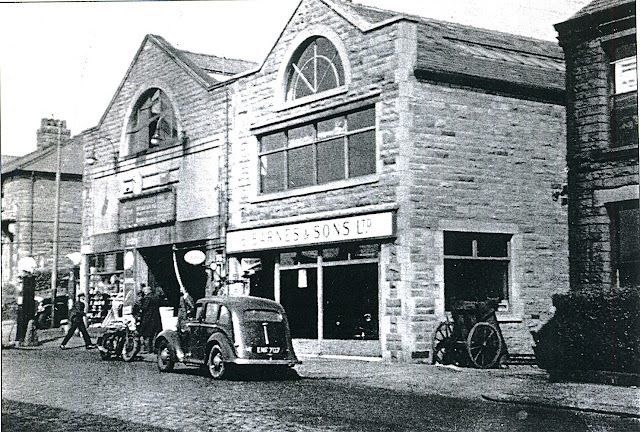 Nowadays on the site of West End is the large Petrol Station (just before the Public Library). The acquisition of West End came about in the 1930's when Barnes's took it over from Messrs Billington's who themselves had also ran limousines. 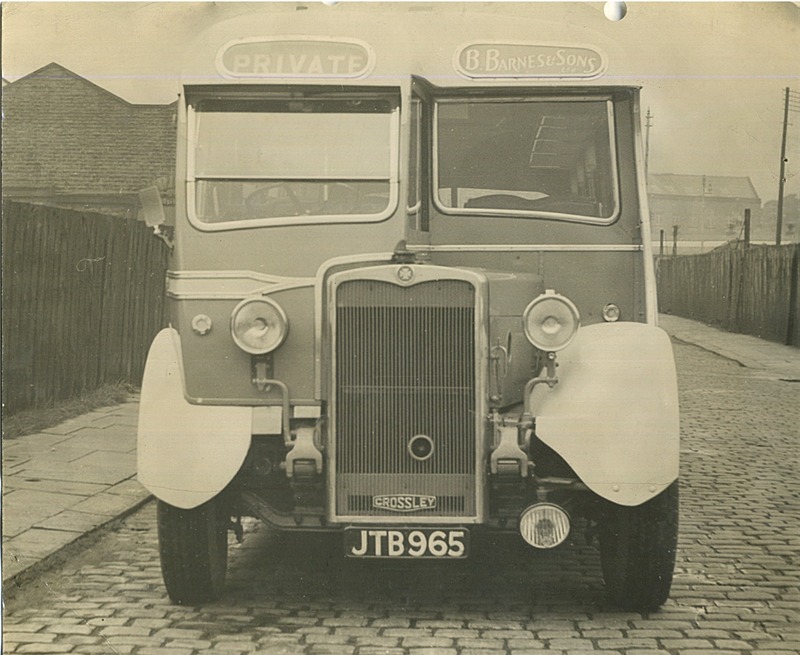 It also appears that the firm of Belshaw and Barcroft who were a coach firm actually based out of Crawshawbooth did themselves garage a couple of their coaches out of West End and Barnes's did actually take over this firm also .. 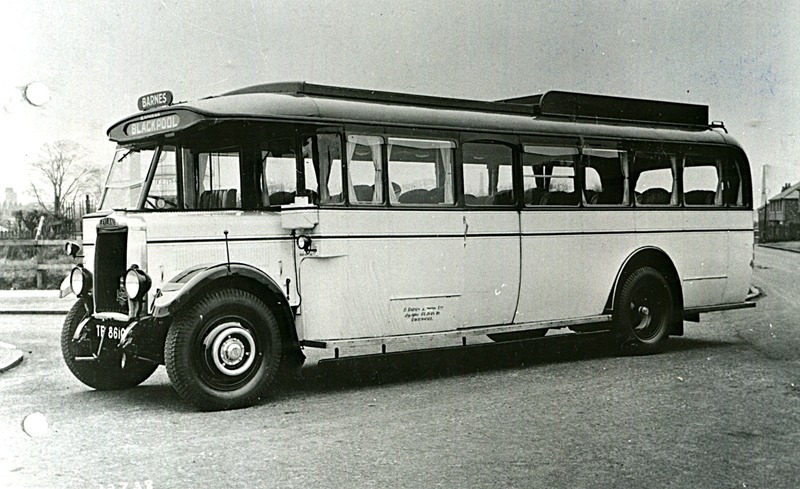 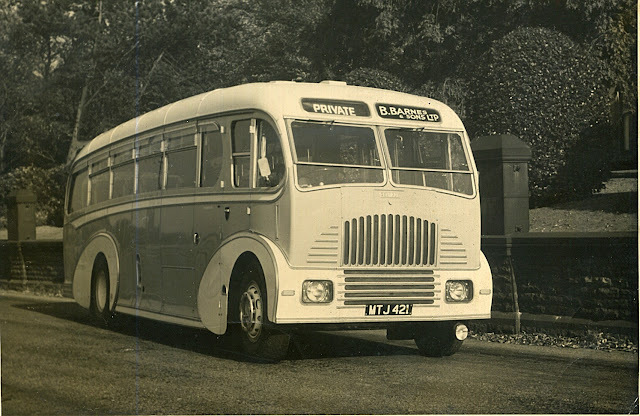 Recently I was very lucky to obtain a few photos of some of Ben Barnes and Sons coaches which they owned. 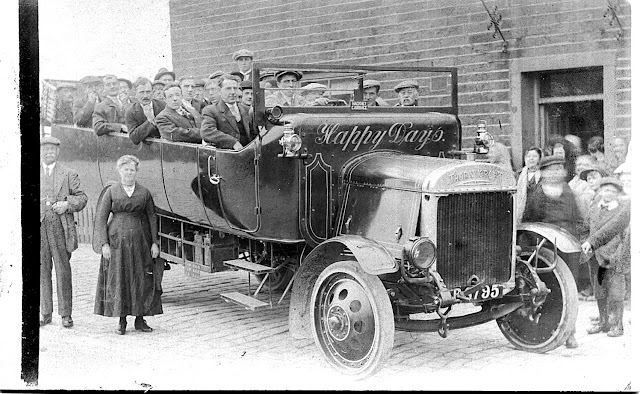 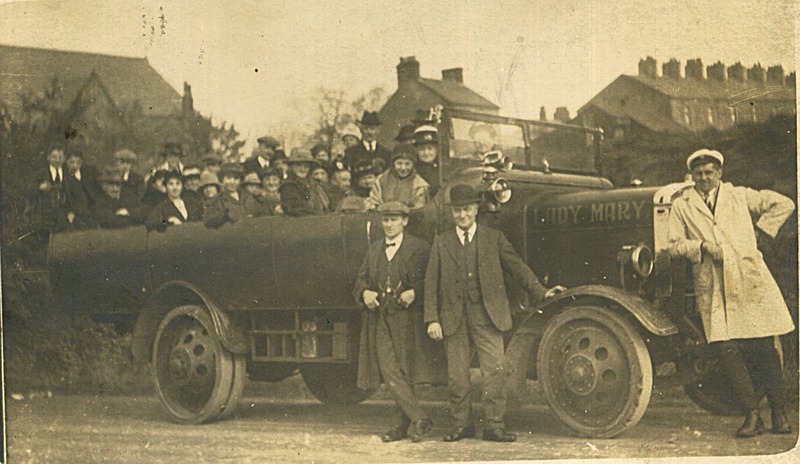 Here on the left is a lovely Barnes family photo with the founders sons, on the left is George Barnes (Snr), in the centre is Jim Barnes (father to David), and to the right leaning on the Coach is Richard Barnes (Snr). 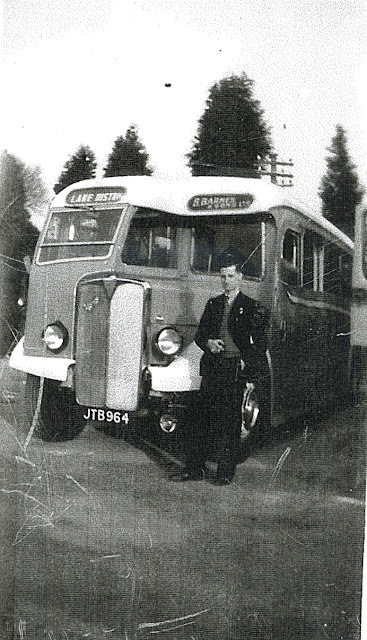 Also the photo to the right is Richard Barnes (Jnr) with his coach JTB 964.